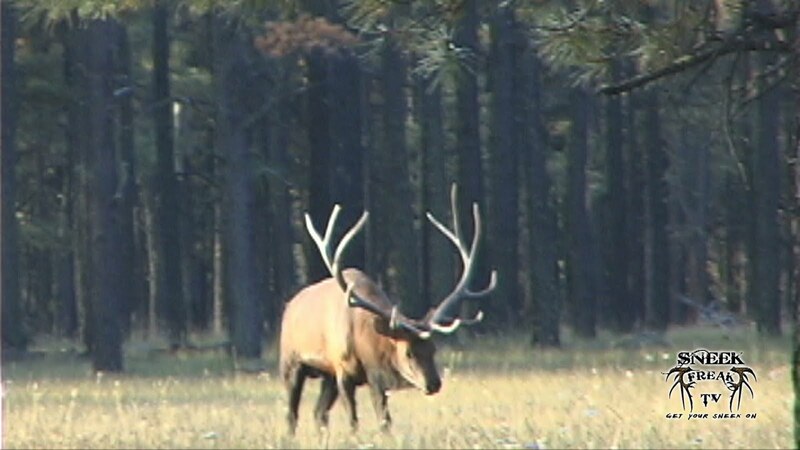 Sneek Freak TV: Steve's Trophy Elk Hunt! I have been hitting the hills a lot the last couple of weeks trying to locate and film some nice velvet bulls, so I figured I would change up this weeks post with an awesome AZ trophy elk hunt! 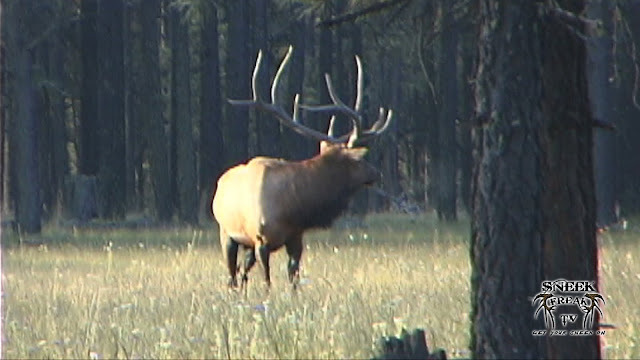 This footage was sent to me from my friend, Jeff Lester of Hunt Hard Outfitters! Great stuff Jeff! Timber! Russ shoots a 7x7 with his bow!